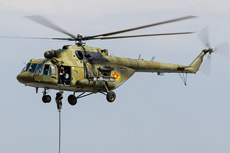 The Kazakh air force has several types of helicopter in operational service. The most important helicopter of the air force is the Mil Mi-24 "Hind", because of his enormous capabilities. 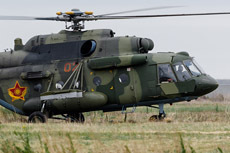 For transport duties the air force has the Mi-17 "Hip" and the Mi-26 "Halo". 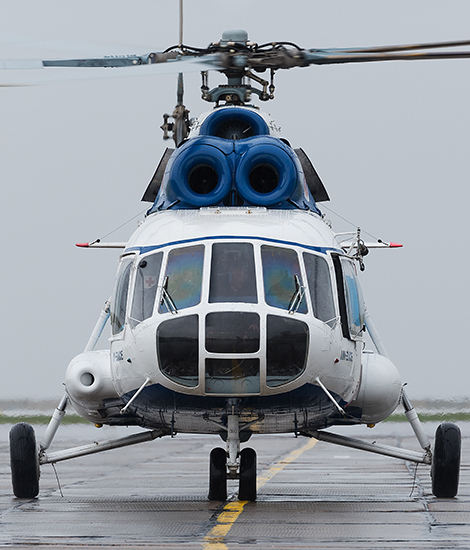 The main helicopter type for pilot training is the UH-1H Huey. 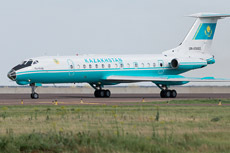 The Aero L-39 Albatross is also in Kazakhstan like in many other former Soviet countries the primary trainer for the training of Air Force pilots. 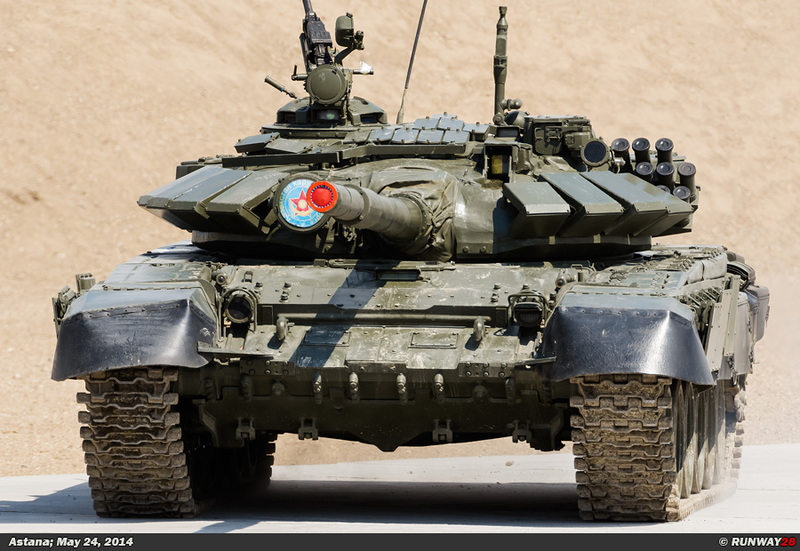 The L-39s which are in use in Kazakhstan are all of the variant L-39C. 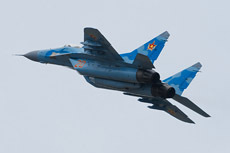 This variant of the L-39 was originally designed as a training aircraft. 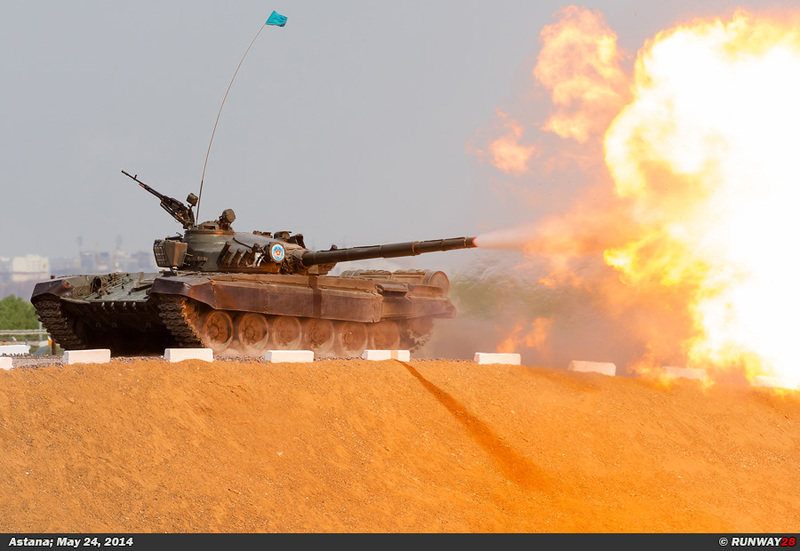 The L-39 is already more than 35 years in use in this country. 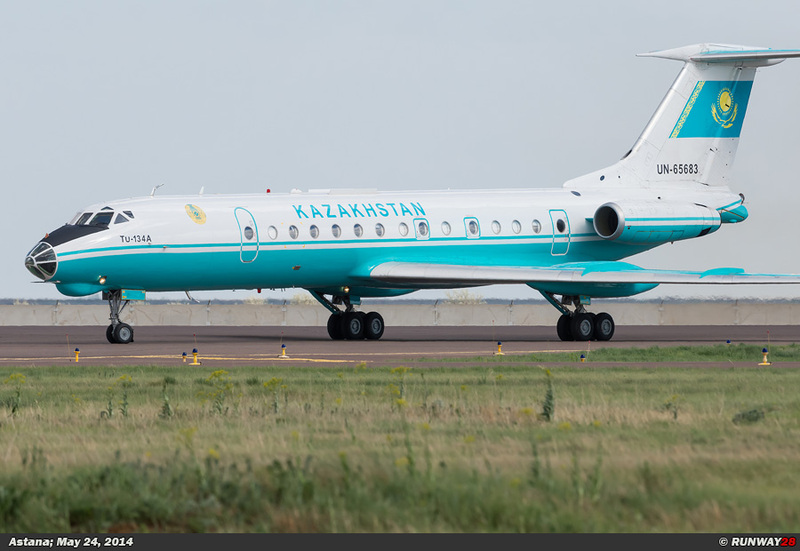 The aircraft have been transferred to the Kazakh Air Force after the fall of the Soviet Union. 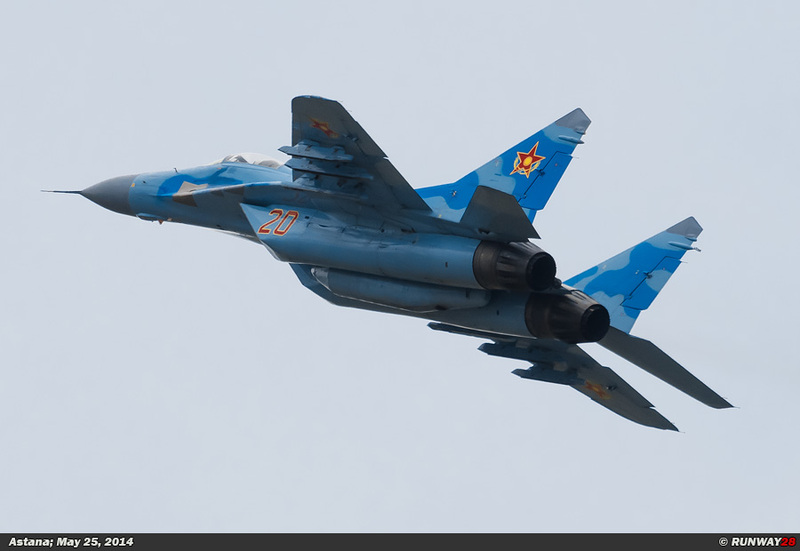 The Kazakh Air Force has 20 of these aircraft in use. 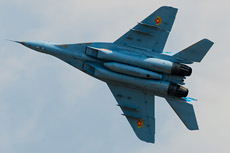 After their training on the L-39 the new pilots will be trained on the MiG-23UB before they move on to the operational types. 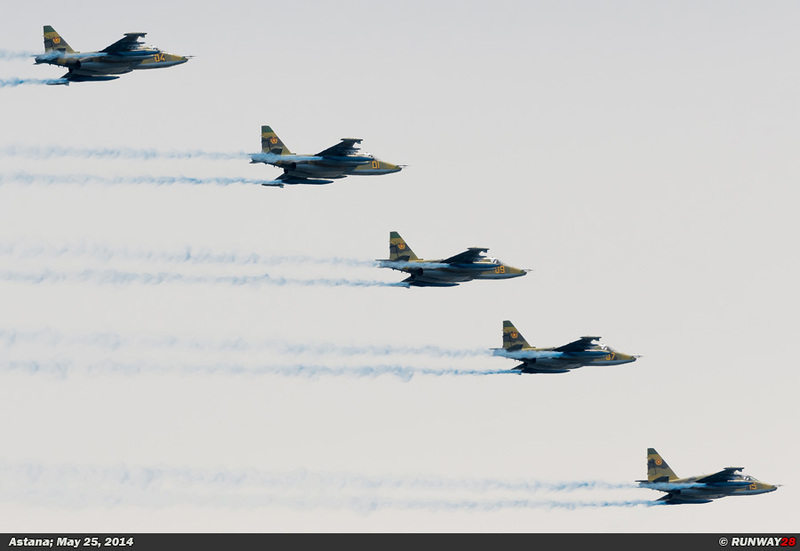 The L-39 is a light aircraft which is very easy to control; the aircraft is therefore a very popular training aircraft in many countries. 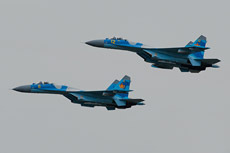 The Kazakh L-39s are all painted in a bright blue color with a yellow bellow. All L-39s are stationed at Balkhash Air Base which is located in the south east of the country. 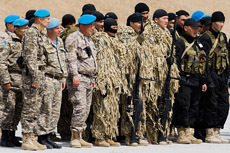 Balkhash is referred to as the 609th Air Base. 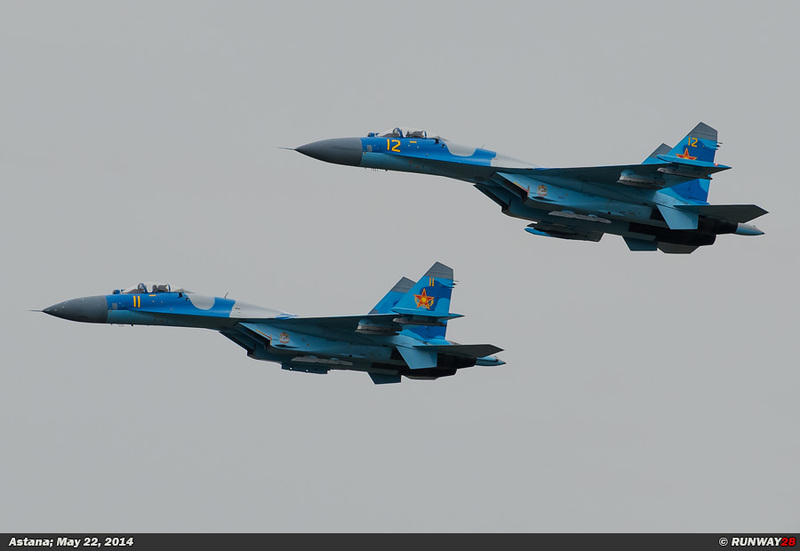 This airfield is the main training airbase of the Kazakh Air Force. 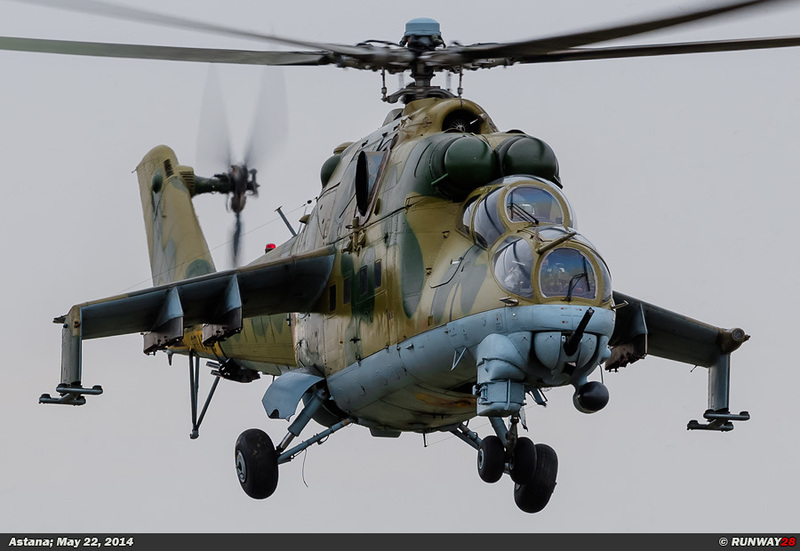 The Kazakh Air Force has in addition to the L-39 also the An-2 "Colt" light cargo aircraft in its orbat. 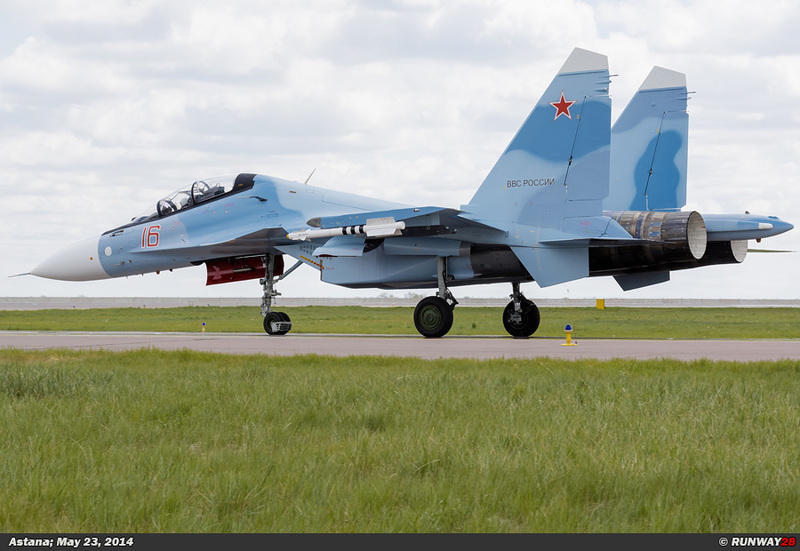 These aircraft are also stationed at Balkhash. 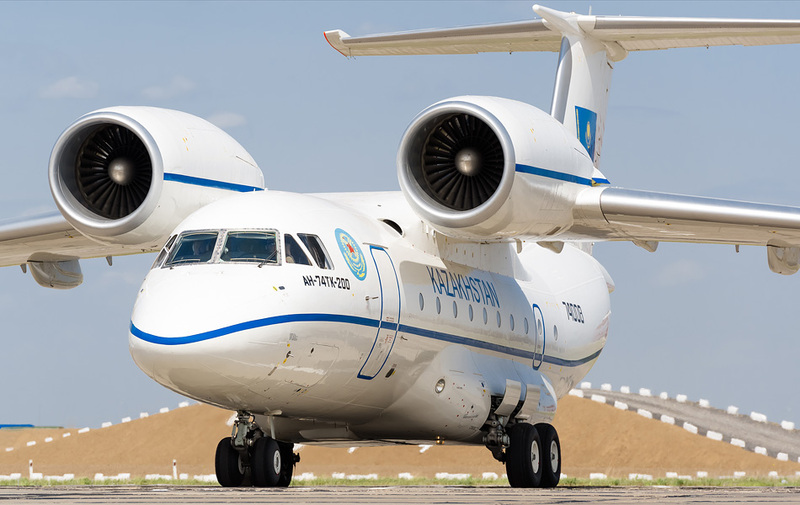 Presumably the Kazakh Air Force has two of these aircraft in use at this airfield. 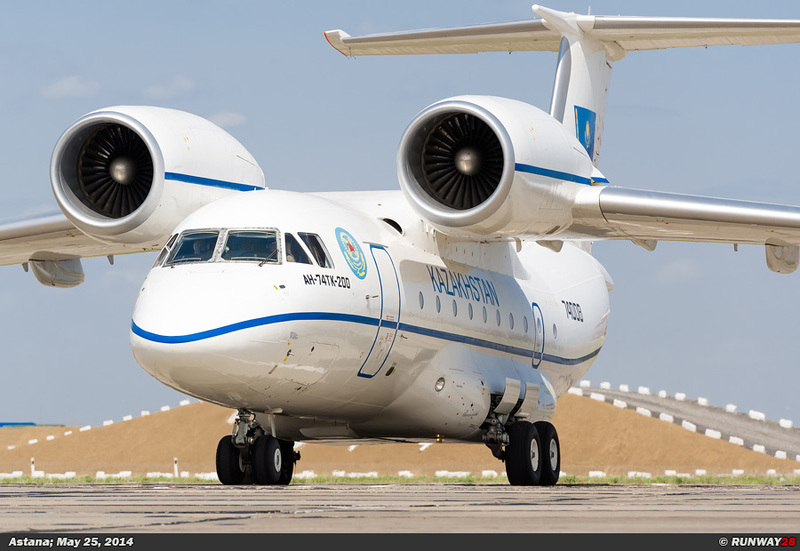 The An-2 is used for the training of pilots and as a cargo plane in the Air Force. The An-2 is used in several former Soviet countries as a training aircraft. 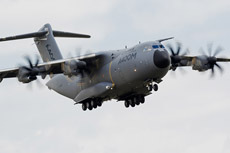 Apart from this, the aircraft is also very suitable for use in remote areas of the vast country. sport. 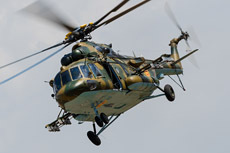 The helicopters are also used to support the MCHS during forest fires. 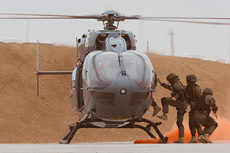 The helicopters are able to carry large water bags as a sling load. 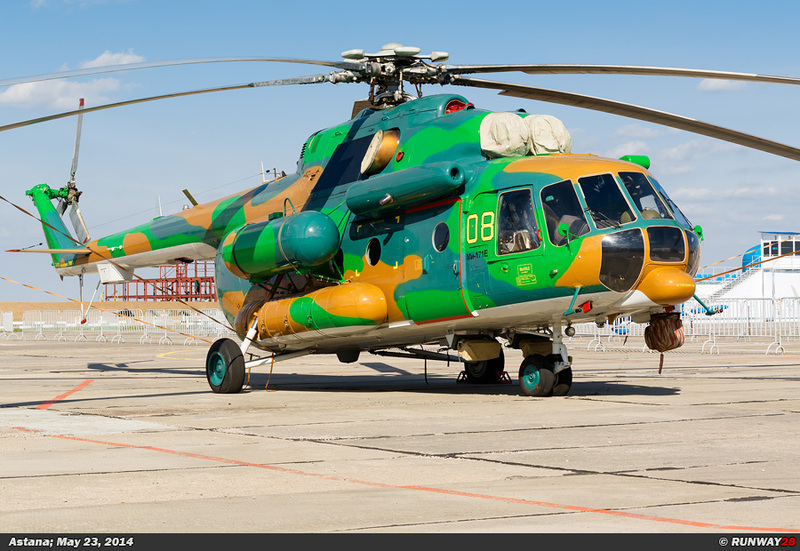 The Mi-17V5 is stationed at three airfields in Kazakhstan. 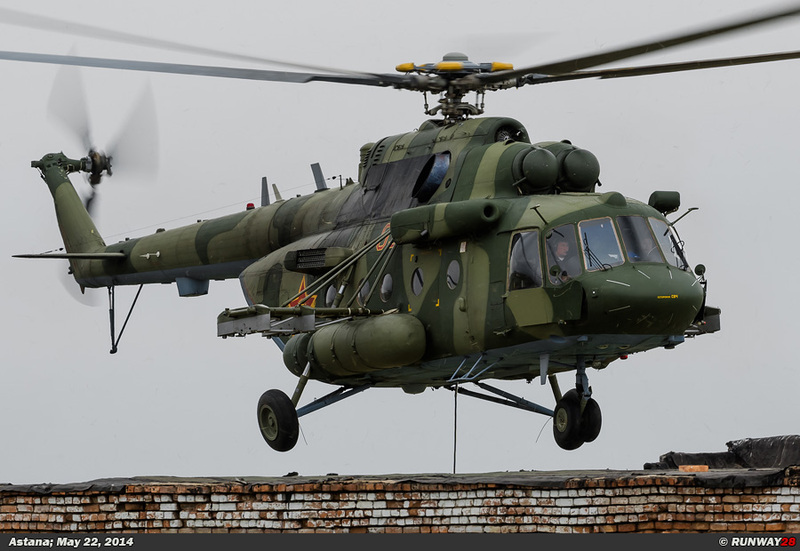 A small number of Mi-17s is stationed on the heliport in the northern part of Almaty for the training of helicopter pilots. 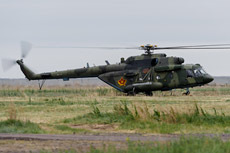 The second airfield where the Mi-17V5 is stationed is the airfield of Astana which is designated as the 620th Air Base. 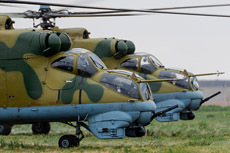 The helicopters in Astana are parked on a lawn next to the military complex at the airfield. 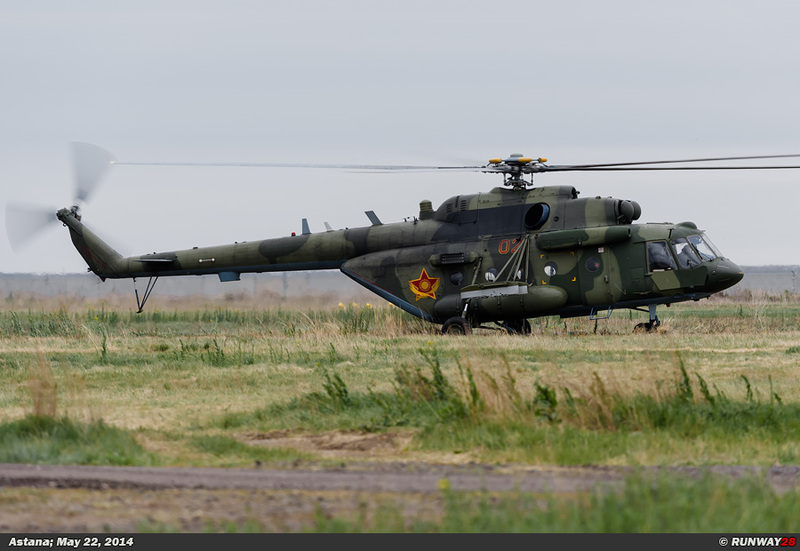 The third airfield where the Mi-17V5 is stationed is Shymkent in the south of the country. 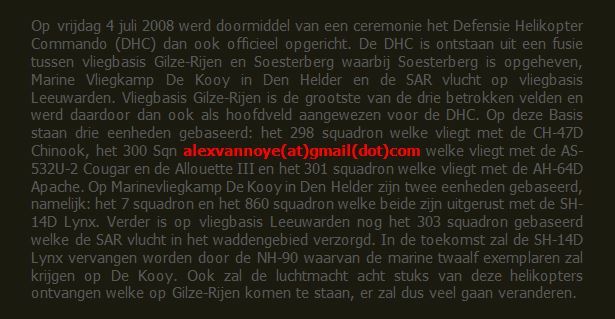 This airfield is designated as the 607th Air Base. 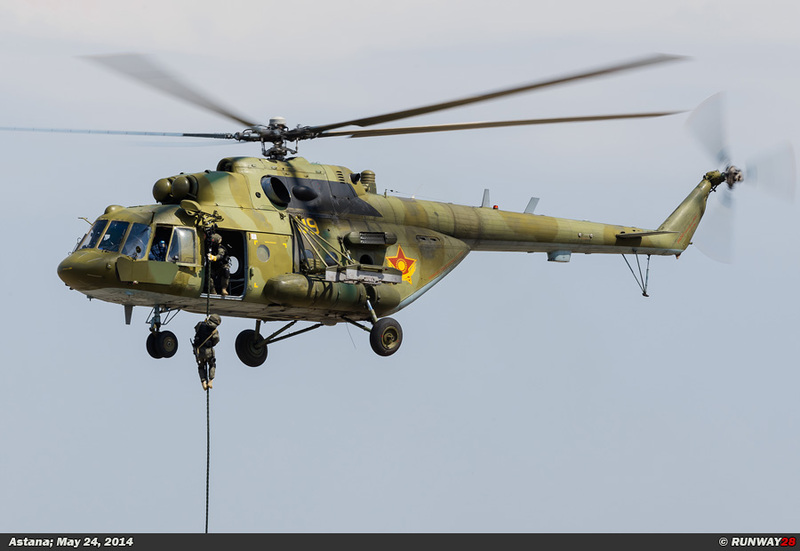 The Kazakh Air Force also has six Mi-8MTV helicopters in service. 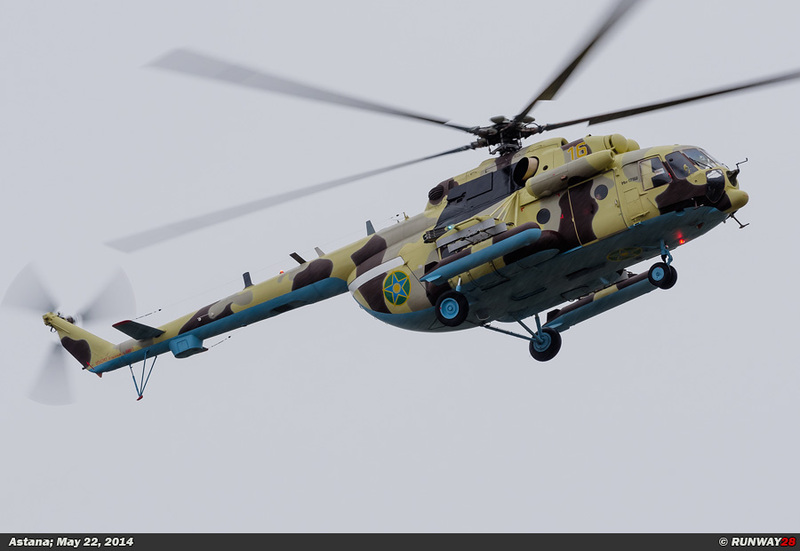 These helicopters are based on Aktobe (604 AB), Aktau (605 AB), Shymkent (602 AB) and Astana (620 AB). 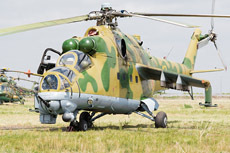 The Mi-8MTV is an outdated version of the Mi-17. 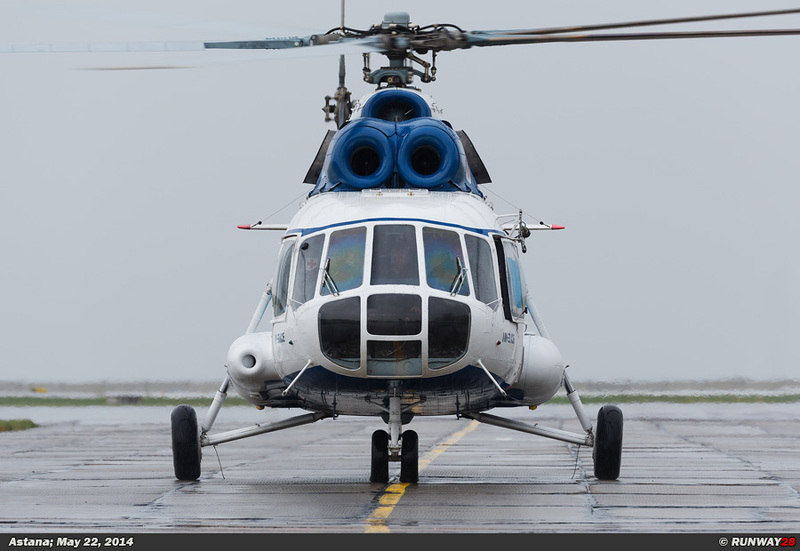 The helicopters are still in use and are used for passenger transport and the transportation of light cargo loads. 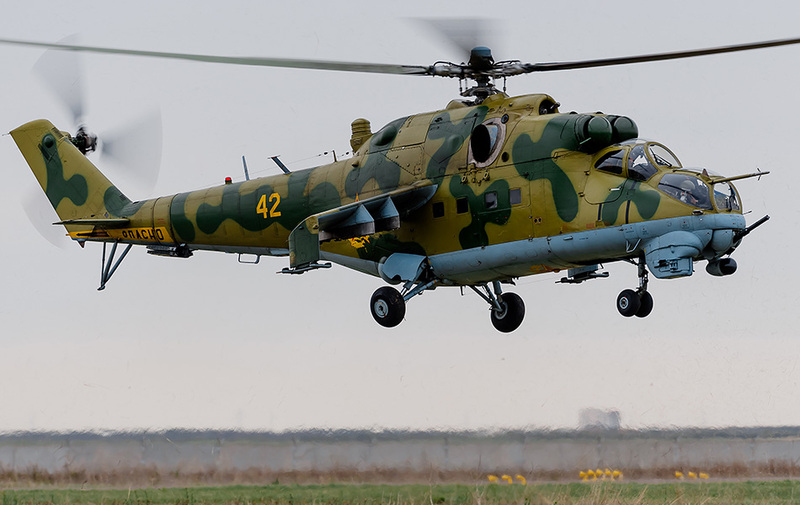 The Mi-24 "Hind" is a heavy attack helicopter which plays an important role in the Kazakh Air Force. 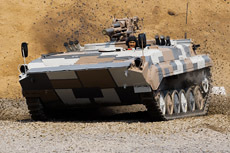 The helicopter has a lot of firepower and is very maneuverable. The Hind is stationed at two Kazakh airfields. 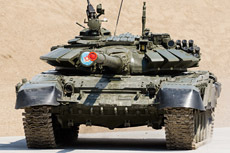 The first airfield which is also the largest Hind base is Ucharal-Yenbekshi Air Base. 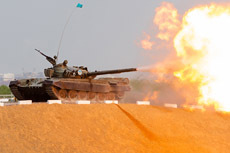 The location of this airfield is close to the Chinese border in the east of the country. 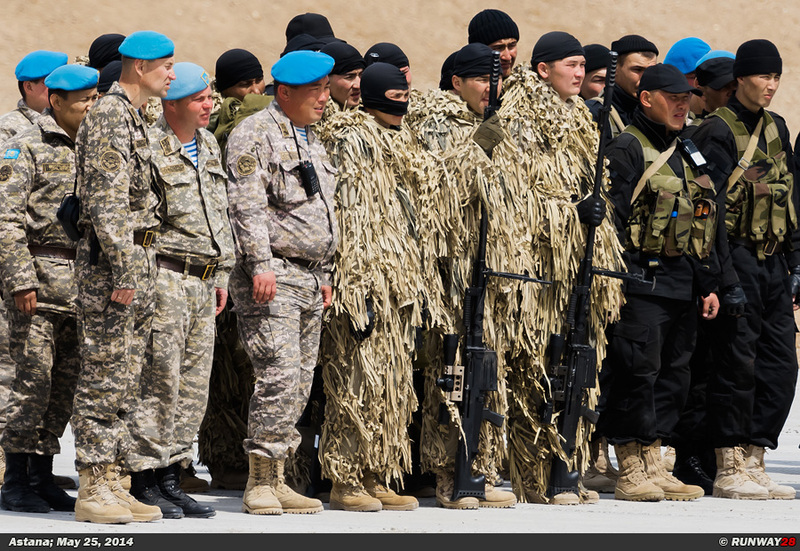 Ucharal-Yenbekshi is in Kazakhstan designated as the 607th Air Base. 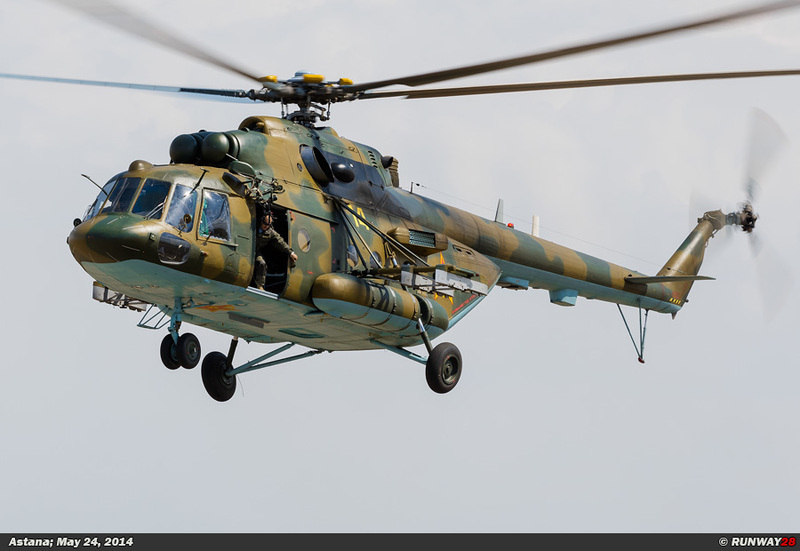 The Air Force of Kazakhstan has probably another 26 Hind helicopters in use. 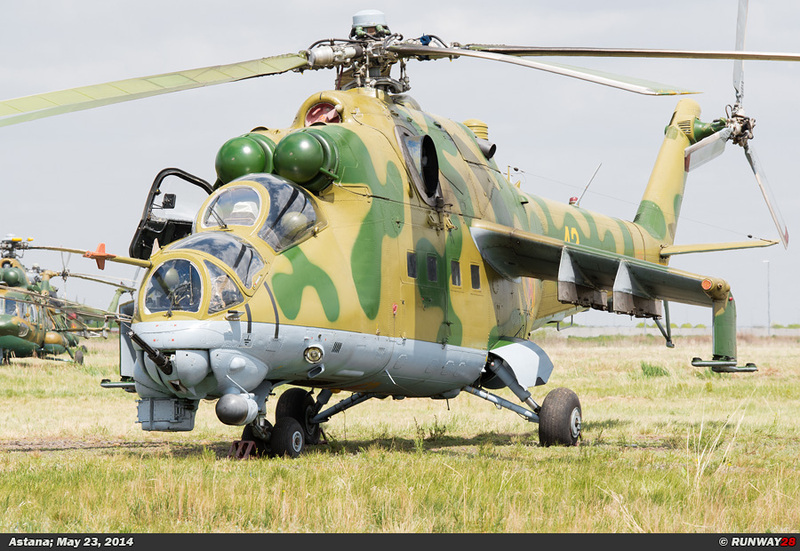 There are also 30 Hind helicopters in storage at the airport on the south side of the airbase. 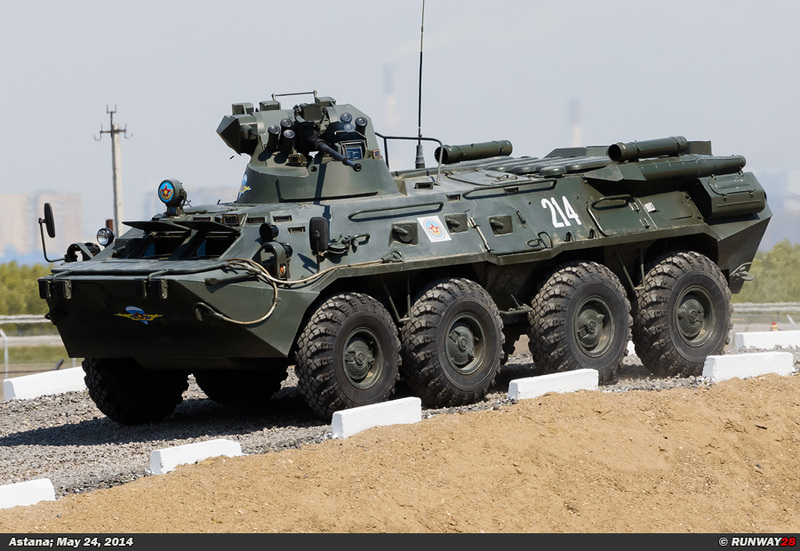 The second airfield where the Hind is stationed is Shymkent Air Base which is known as the 602nd Air Base. 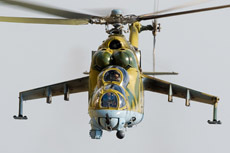 Most Hinds are of type Mi-24V. 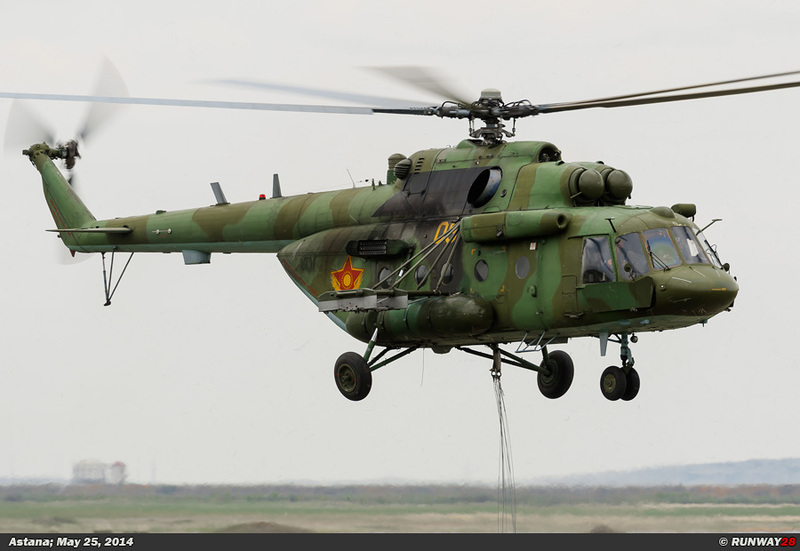 There are also helicopters of variants Mi-24K, Mi-24P and Mi-24R in use. 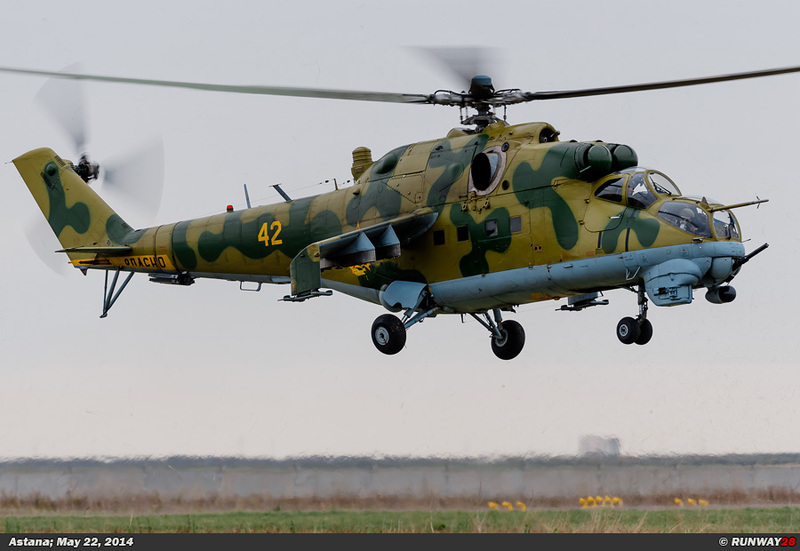 The Mi-24 will remain the primary attack helicopter of the Kazakh Air force in the coming years. 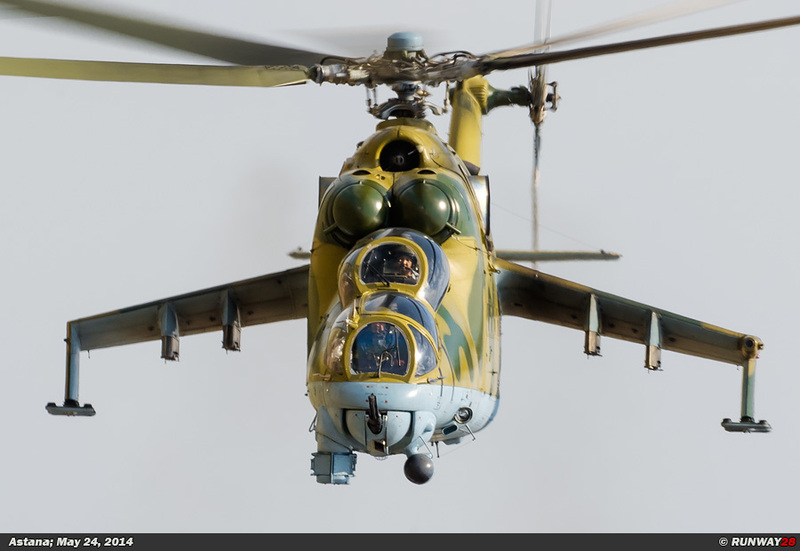 The Mil Mi-26 "Halo" is the largest helicopter in the world in operational service. 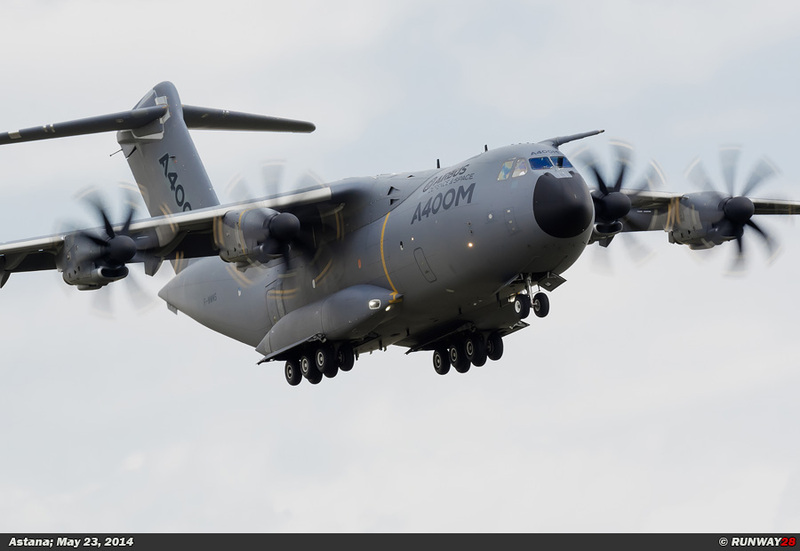 The helicopter is designed to transport extremely heavy loads. 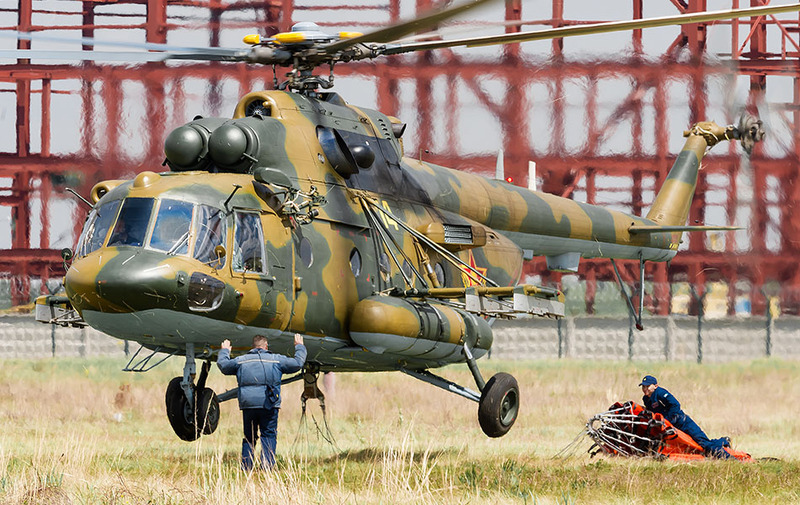 The Mi-26 is capable to lift large sling loads making it an ideal helicopter for construction projects on locations which are difficult to reach. 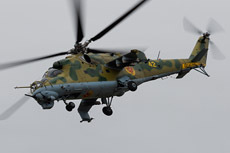 The Kazakh Air Force has two Mi-26s in use. 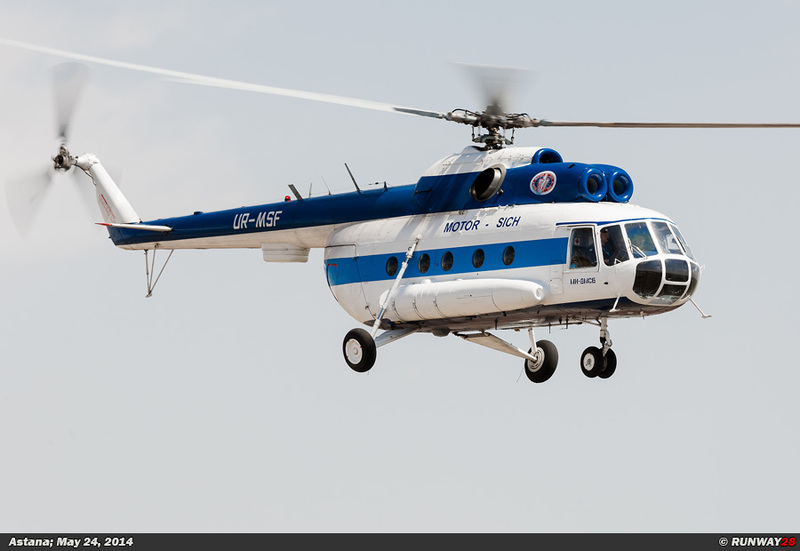 The two helicopters are stationed at the heliport Almaty North. 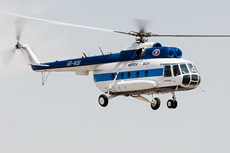 The heliport is located north of the airport of Almaty. 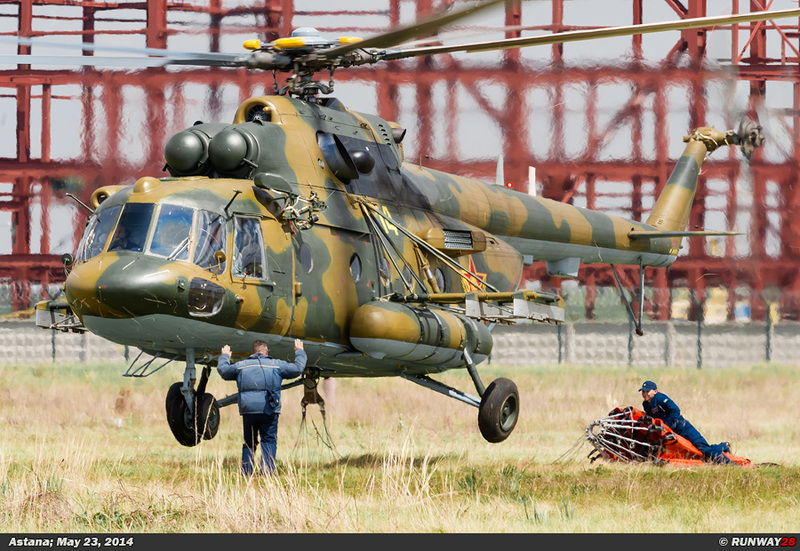 There are at least fourteen Mi-26 helicopters in storage at Taraz Air Base in southern Kazakhstan. Taraz is in Kazakhstan designated as the 612th Air Base. 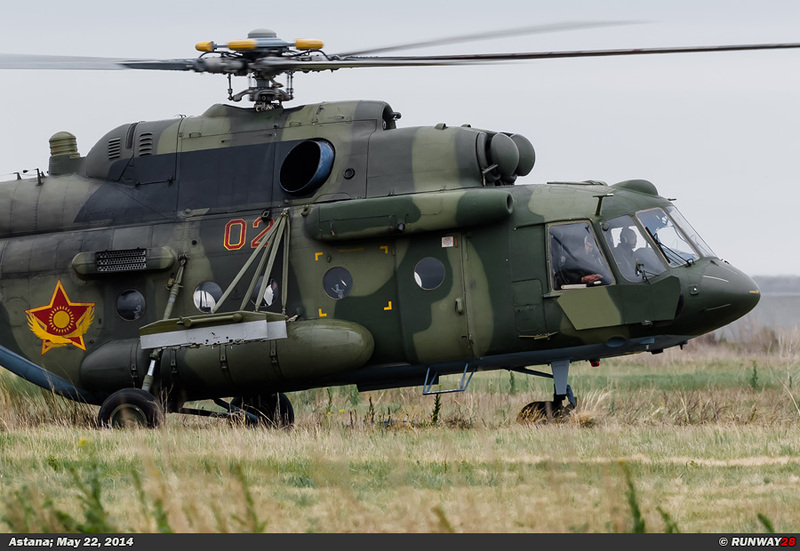 How much of the original 26 helicopters still exist is not clear. 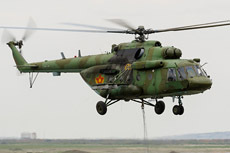 The Kazakh Air Force received twelve American Bell UH-1H Huey helicopters in the last years. 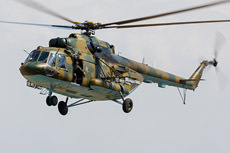 The helicopters are stationed at Almaty north. 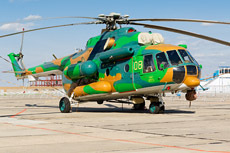 This military heliport is located north of Almaty and has no Air Base number like the other airfields. 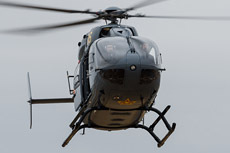 The UH-1 Huey helicopters are used for pilot training. 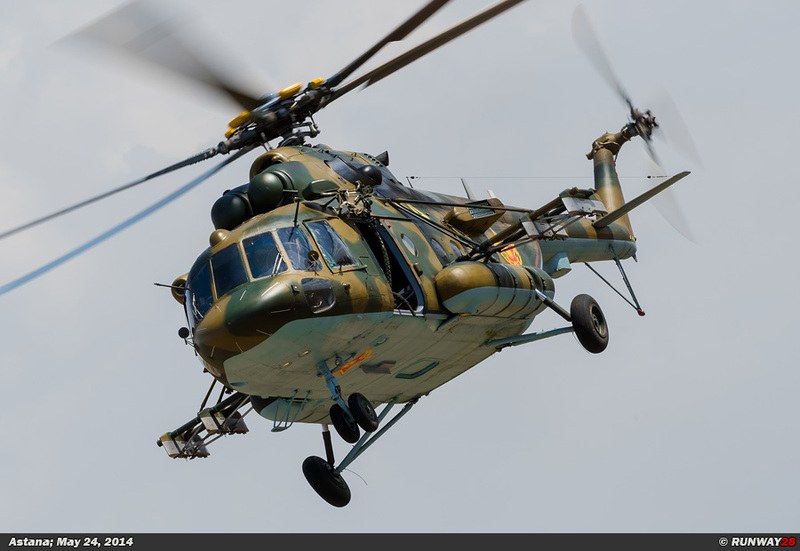 The Kazakh Air Force has currently six EC145 helicopters in service. 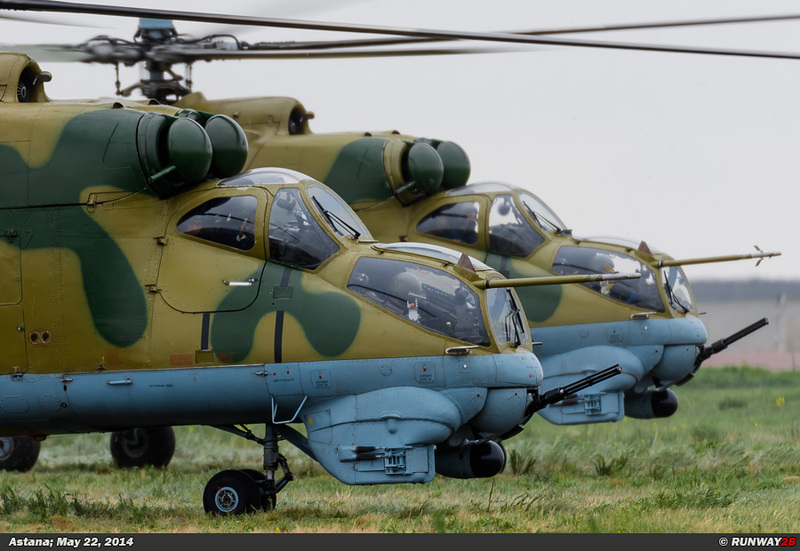 These helicopters are part of a deal with Eurocopter for the delivery of a total of 45 helicopters which are divided over various army units. 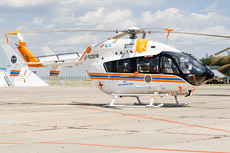 The light gray EC145s of the Kazakh Air Force are stationed at the airport of Astana. 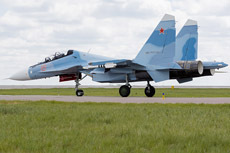 The military part of the airport of Astana is designated as the 620th Air Base. 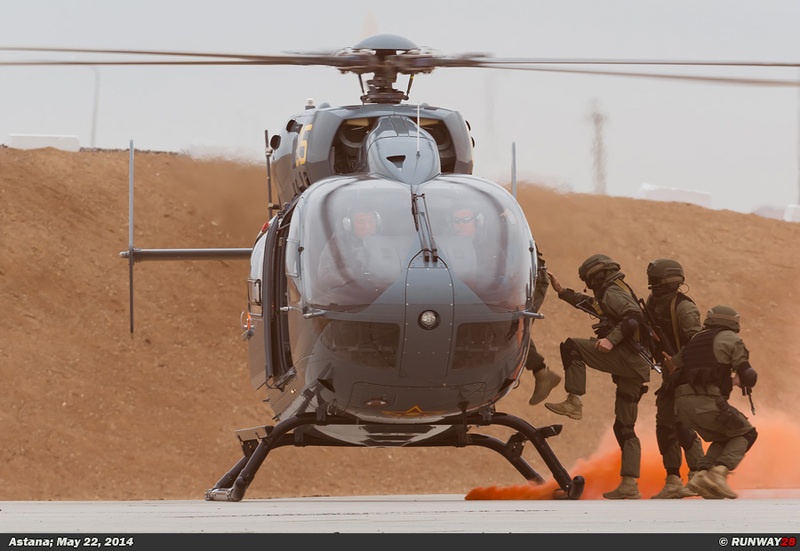 The EC145 will be used by the Air Force as a light reconnaissance helicopter and can also be used in various commando actions. In total, the Air Force will receive 20 EC145 helicopters which will all be produced in Kazakhstan at Astana. 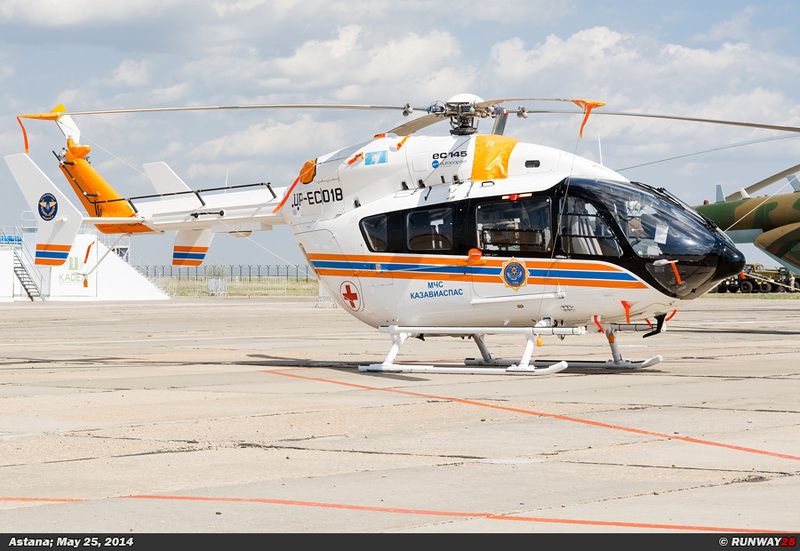 Eurocopter opened a few years ago, as part of the deal, a small production line for the EC145 for the Asian market at the airport of Astana. 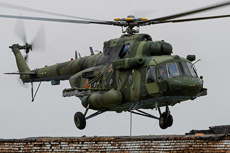 During Kadex 2012, the Kazakh Government made an agreement with Eurocopter for the supply of 20 Eurocopter EC725 Caracal helicopters. These helicopters will be produced in Kazakhstan as well and will be delivered in the coming years to the Air Force. 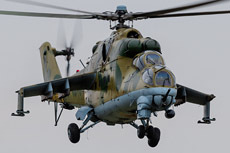 It is not yet known on which airfield the helicopters will be stationed. 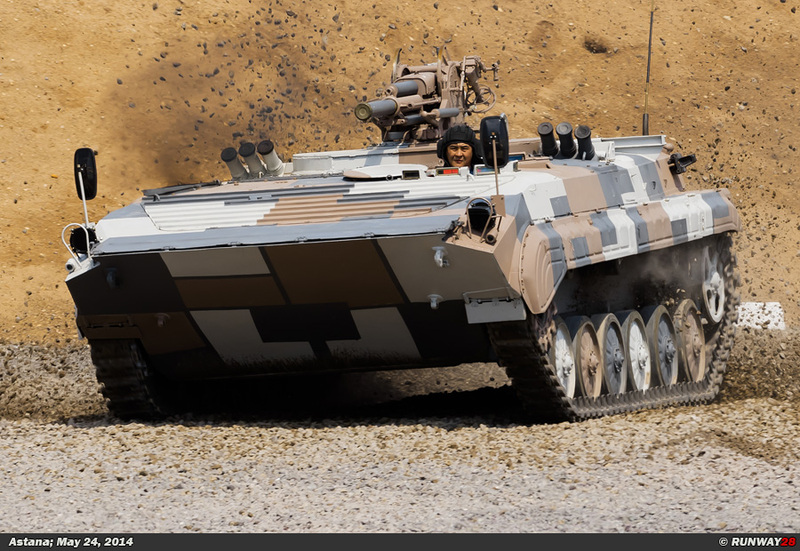 The Caracal is an ideal helicopter for CSAR missions and transporting commandos and other military units.